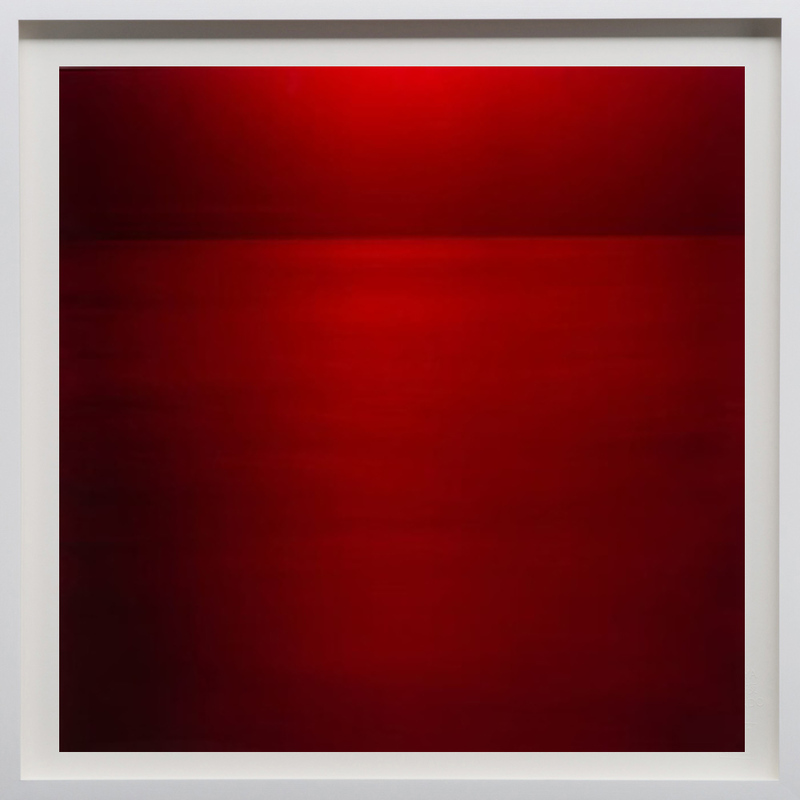 Miya Ando and Culture A forged a creative partnership to produce collaborative work inspired by each other’s aesthetics, creativity, and mutual love for experimentation. Ando is an artist who embodies the unexpected through her work’s innovative materiality. 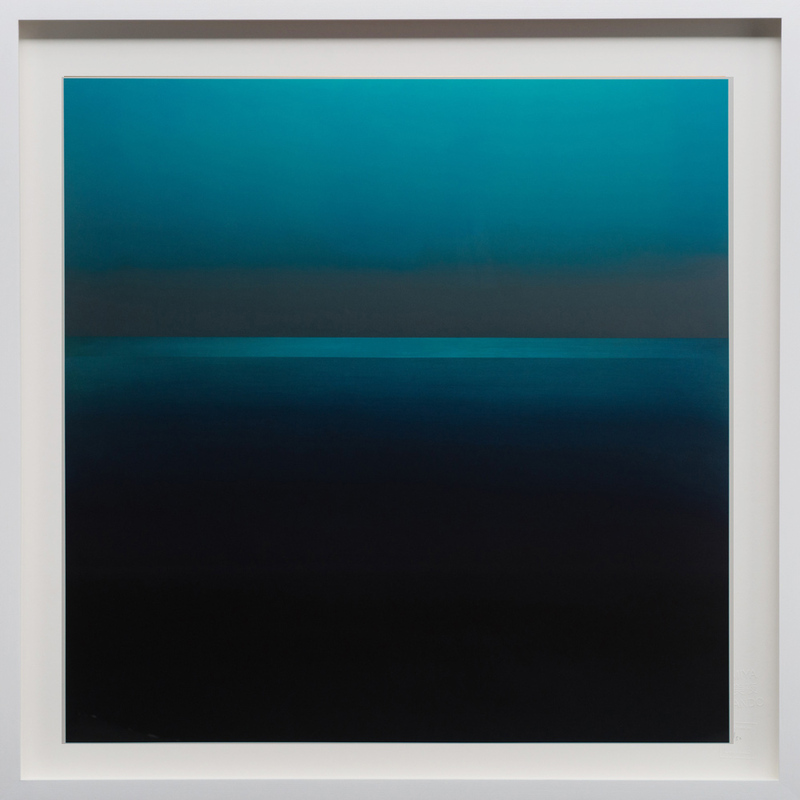 In 2017, Miya Ando and Culture A forged a creative partnership to produce collaborative work inspired by each other’s aesthetics, creativity, and mutual love for experimentation. 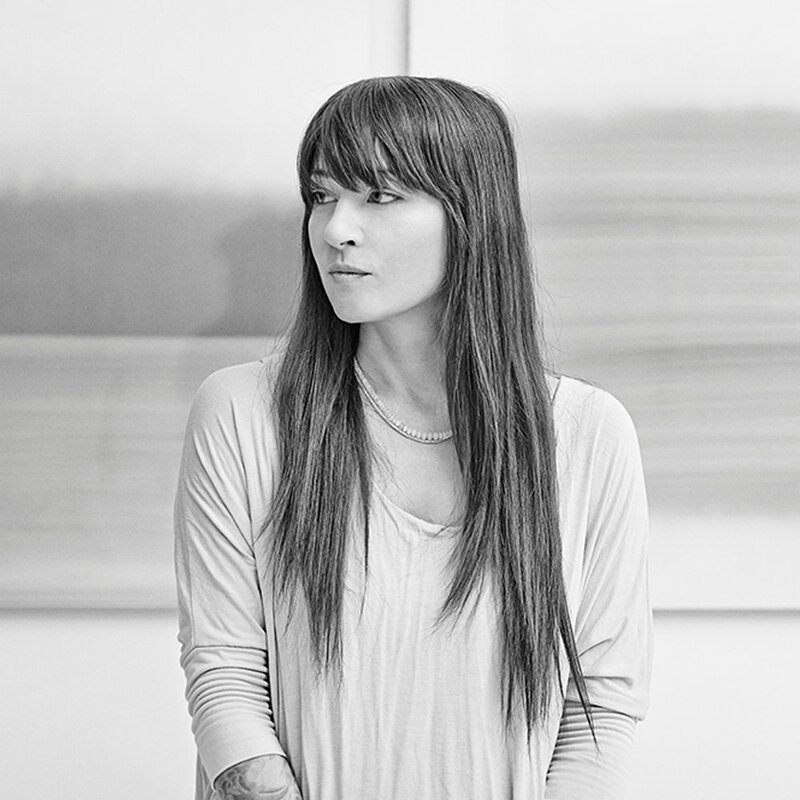 Ando is an artist who embodies the unexpected through her work’s innovative materiality. Culture A believes collaborative work is the key to breaking boundaries in art and design. 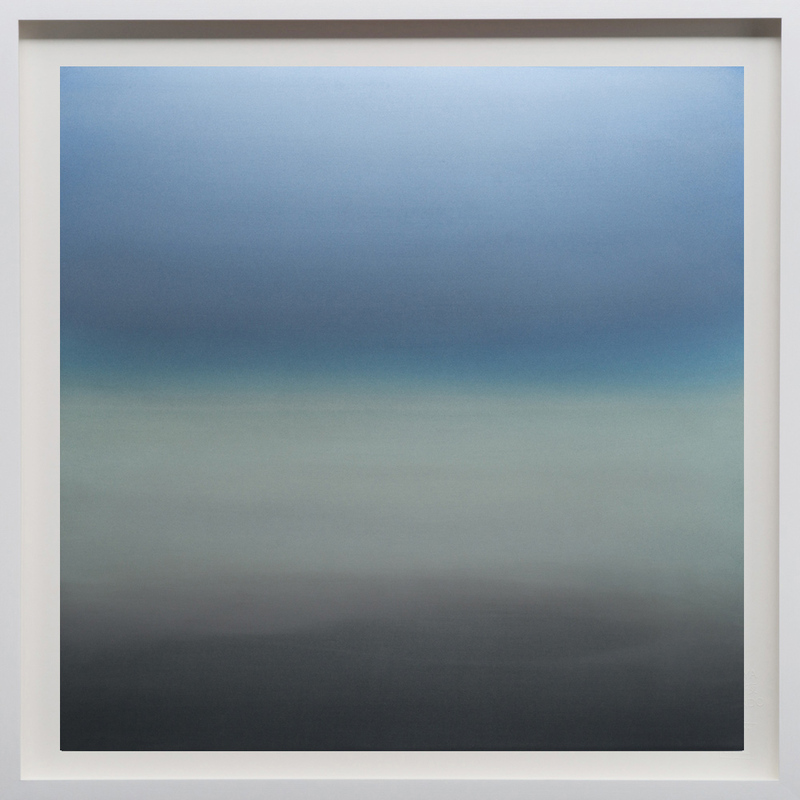 Ando has exhibited at The Los Angeles County Museum of Art (LACMA), the 56th Venice Biennale, The Noguchi Museum, Bronx Museum, Queens Museum of Art, The Hammond Museum, and SCAD Museum of Art, among others. Culture A is an art and innovation consultancy based in Amsterdam with a presence in New York and London. 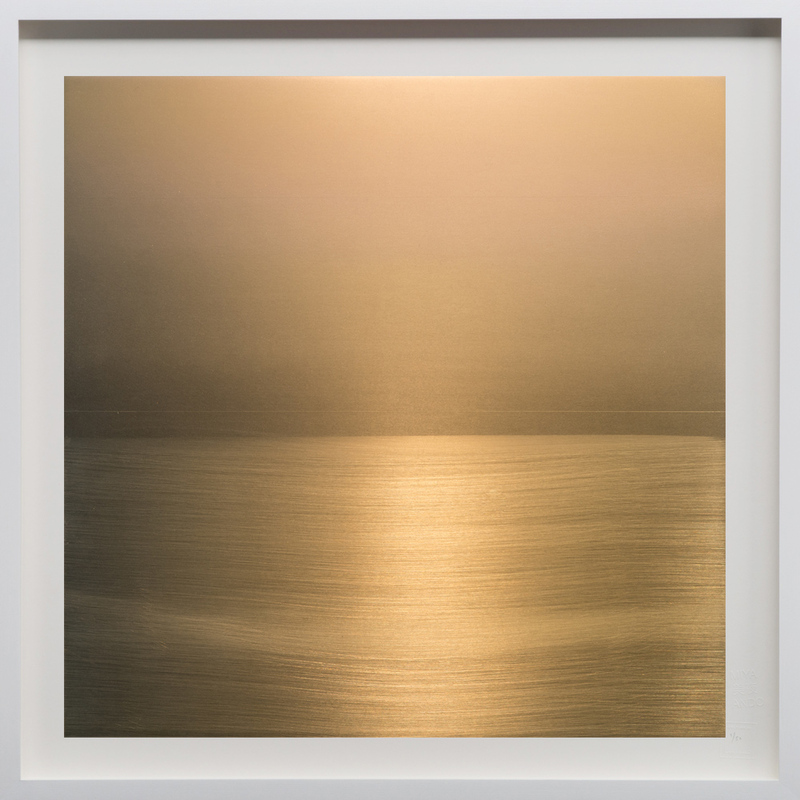 Culture A x Miya Ando invites you to discover an exclusive collection of limited edition art prints inspired by Ando’s coveted paintings on metal. The new series celebrates the artist’s unique ability to capture color gradient, movement, and play of light on museum-quality, archival paper. 10 Exclusive Art Prints, Edition of 50 Each. Print sizes range from 24”sq. to 60”sq. and are available framed and unframed. Please contact us for availability and purchasing details at info@culture-a.com. Prices exclude sales tax, VAT, shipping and handling. Blue/Grey, 2018, 60"sq. print size/ 62"sq. frame size, Archival pigment print on acid free rag paper (stamped/numbered), framed in classic white wood frame. Edition of 50. Dark Blue, 2018, 48"sq. print size/ 49"sq. frame size, Archival pigment print on acid free rag paper (stamped/numbered), framed in classic white wood frame. Edition of 50. Red/Black, 2018, 48"sq. print size/ 49"sq. frame size, Archival pigment print on acid free rag paper (stamped/numbered), framed in classic white wood frame. Edition of 50. Blue, 2018, 48"sq. print size/ 49"sq. frame size, Archival pigment print on acid free rag paper (stamped/numbered), framed in classic white wood frame. Edition of 50. Gold, 2018, 36"sq. print size/ 37"sq. frame size, Archival pigment print on acid free rag paper (stamped/numbered), framed in classic white wood frame. Edition of 50. White/Silver, 2018, 36"sq. print size/ 37"sq. frame size, Archival pigment print on acid free rag paper (stamped/numbered), framed in classic white wood frame. Edition of 50. Blue/Red, 2018, 36"sq. print size/ 37"sq. frame size, Archival pigment print on acid free rag paper (stamped/numbered), framed in classic white wood frame. Edition of 50. Blue/Black, 2018, 24"sq. print size/ 25"sq. frame size, Archival pigment print on acid free rag paper (stamped/numbered), framed in classic white wood frame. Edition of 50. Red, 2018, 24"sq. print size/ 25"sq. frame size, Archival pigment print on acid free rag paper (stamped/numbered), framed in classic white wood frame. Edition of 50. Blue/Green, 2018, 24"sq. print size/ 25"sq. frame size, Archival pigment print on acid free rag paper (stamped/numbered), framed in classic white wood frame. Edition of 50.